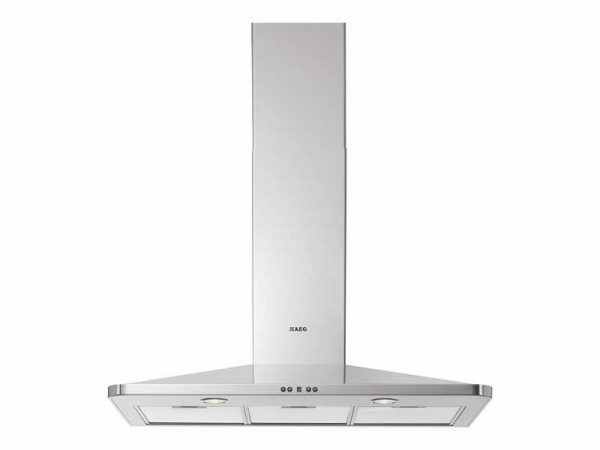 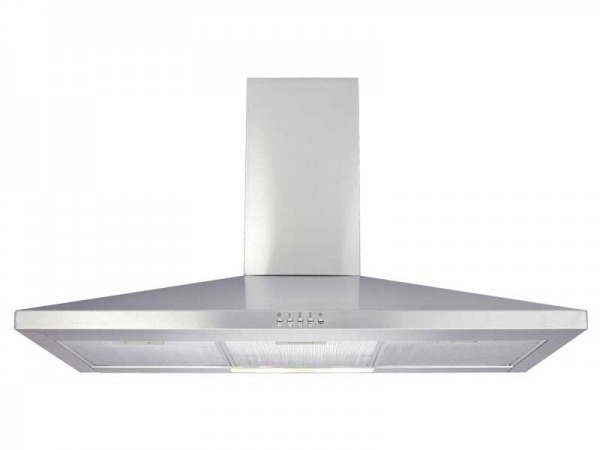 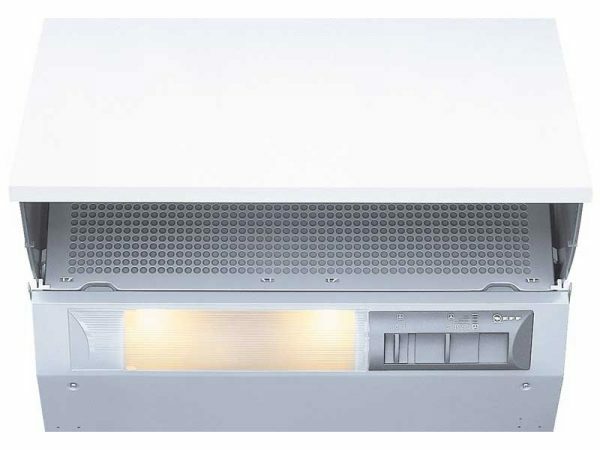 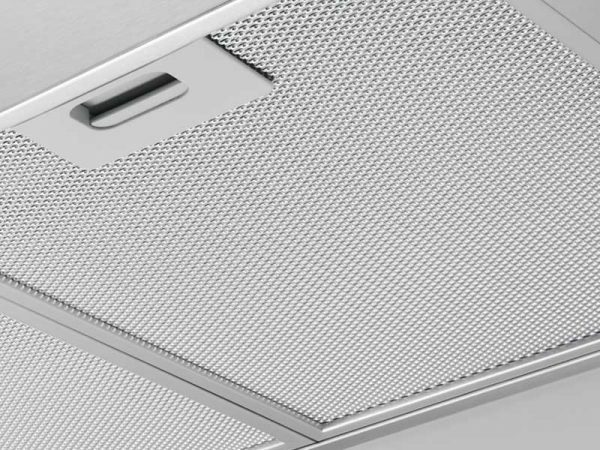 Crafted in a contemporary stainless steel and boasting three variable venting speeds and two intensive settings, the NEFF D89EH52N0B Cooker Hood is an efficient kitchen option. 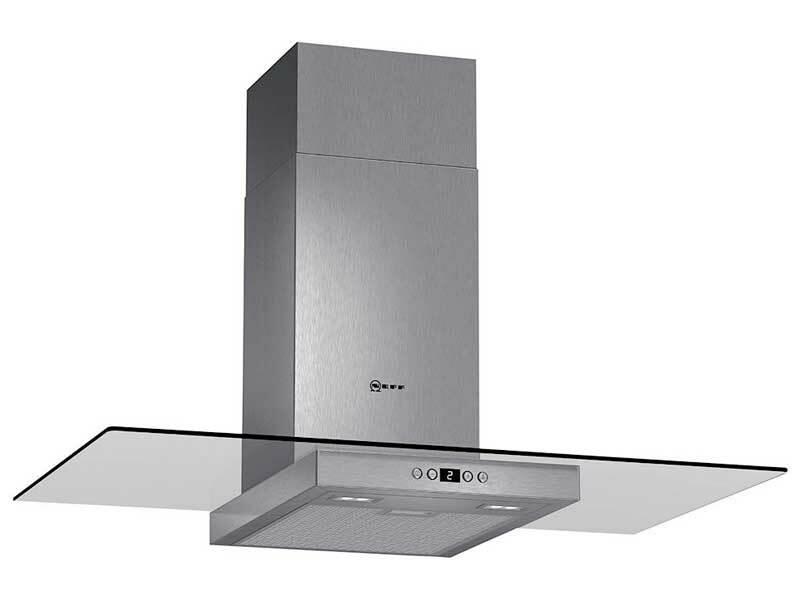 With easy to use electronic push button controls for extractor speeds and light, the D89EH52N0B incorporates the choice to have recirculation or external venting. 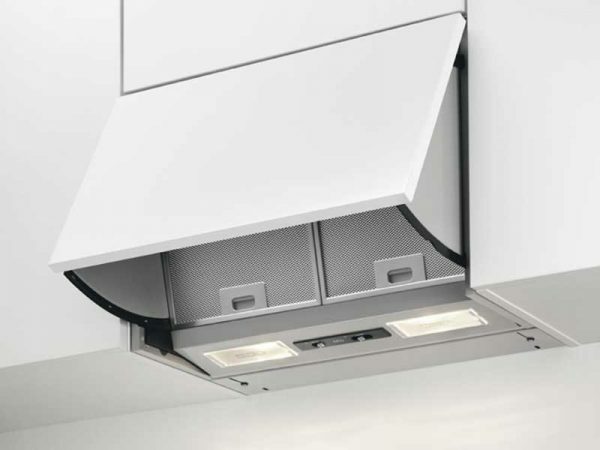 It features two LED lights, one metal grease filter cassettes and a softlight with dimmer function.